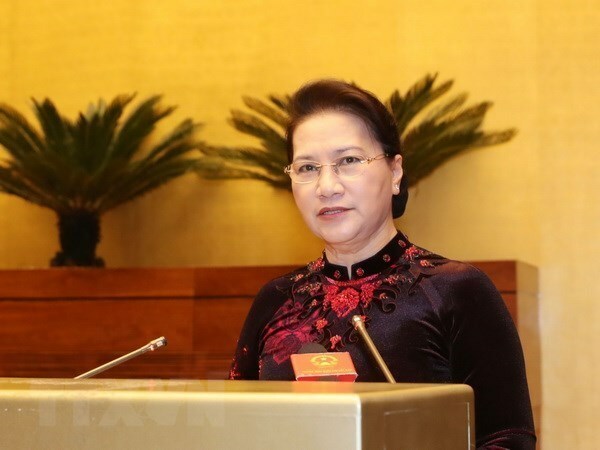 A high-level delegation of the Vietnamese National Assembly (NA) led by NA Chairwoman Nguyen Thi Kim Ngan will pay an official visit to the Republic of Korea from December 4-7. The visit will be made at the invitation of Speaker of the RoK National Assembly Moon Hee-sang, the NA Committee for External Affairs said in a statement. Vietnam and the RoK established diplomatic ties on December 22, 1992. They set up their comprehensive strategic partnership in August 2001, and lifted the ties to a strategic cooperative partnership in October 2009. In 2006, an agreement on cooperation between the two legislatures was signed, an important legal document for both sides to develop their friendship and cooperation. The nations also established important security-defence cooperation mechanisms, including a security dialogue and defence dialogue at the deputy ministerial level. 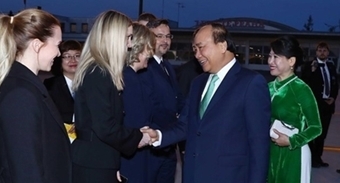 The RoK is currently one of Vietnam’s most important economic partners, ranking first in terms of investment, and second in development cooperation, trade and tourism. Two-way trade jumped from 500 million USD in 1992 to 61.5 billion USD in 2017, of which 14.8 billion USD came from Vietnam’s exports, up 30 percent from the previous year, and 46.7 billion USD from the Southeast Asian country’s imports, a year-on-year increase of 45.3 percent. The two countries are working to raise the turnover to 100 billion USD by 2020.